The close friendship between Niko Gkika, John Craxton and Patrick Leigh Fermor lasted for fifty years until the end of their lives. 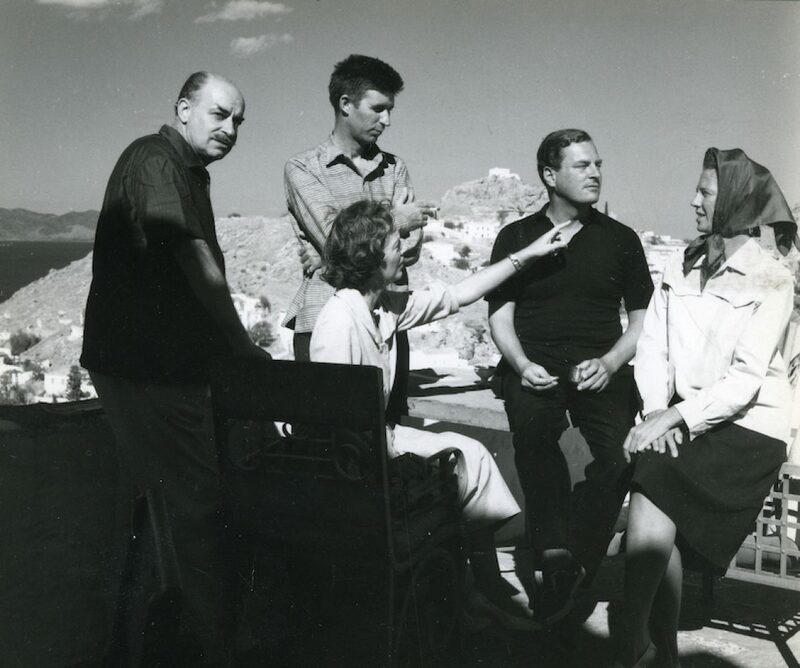 The lecture in English, by Evita Arapoglou, organised to mark the exhibition Charmed Lives in Greece: Ghika, Craxton, Leigh Fermor at the British Museum, will focus on how deeply their shared love of the Greek world, influenced their work. Photographs from their lives, letters and dedications, together with images of their works of art and excerpts from evocative writings, will narrate the story of this significant friendship and of the charm of living in Greece. Copies of the book will be sold at a reduced price of £25 instead of £30 on the day.